Excellent for quick cleans between rounds for trap shooters and all shotgun sport shooters! 100% Cotton Pro-Shot Bore mop made with a brass core. They are made of the highest quality construction possible. Mops can be used for quick cleaning and bore lubrication. Excellent for quick cleans between rounds for trap shooters and all shotgun sport shooters! 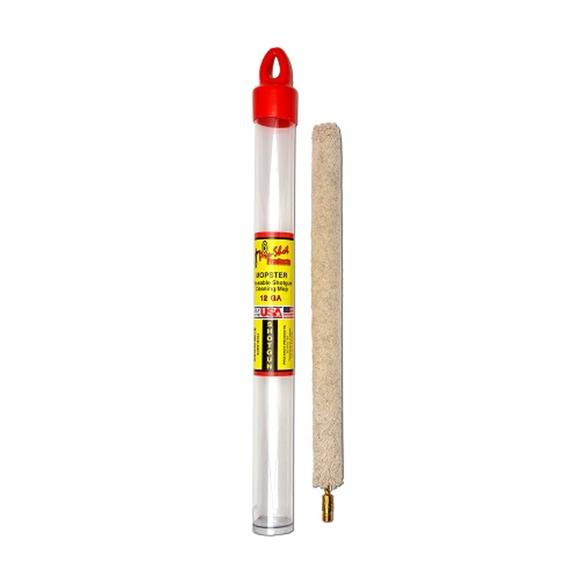 100% Cotton Pro-Shot Bore mop made with a brass core. They are made of the highest quality construction possible. Mops can be used for quick cleaning and bore lubrication. Mops are especially excellent when using oil for bore lubrication because they create foaming action that helps in the lubrication process.